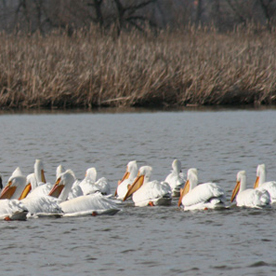 In partnership with others, Iowa Audubon has taken the lead in establishing Iowa's IBAs. Loss of habitat is the single most threat to wildlife throughout the continent. 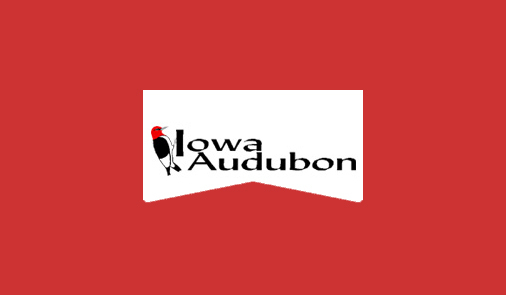 Iowa Audubon is an organization of people, corporations and other organizations, including National Audubon Society chapters, all interested in improving bird habitat in Iowa. 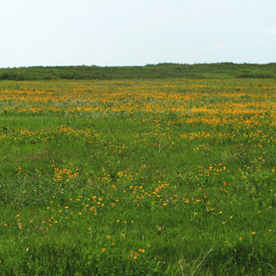 We are a grass-roots organization that maximizes the use of our collective resources to have the largest impact on habitat issues. 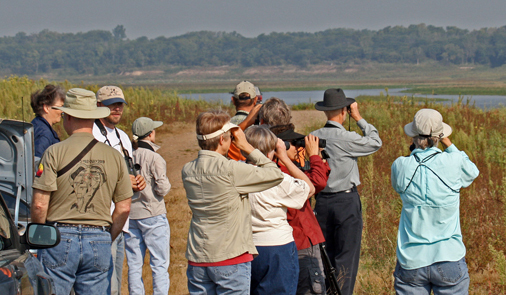 Join Iowa Audubon today and become a part of a network of Iowans working together. Your membership dues and other support allow us to provide advocacy for our environment and support research projects. 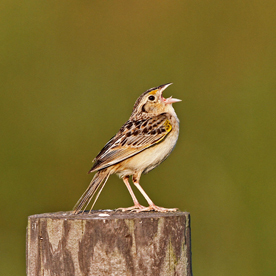 "...the board of directors decided that a characteristic native bird should be selected for the group's emblem. 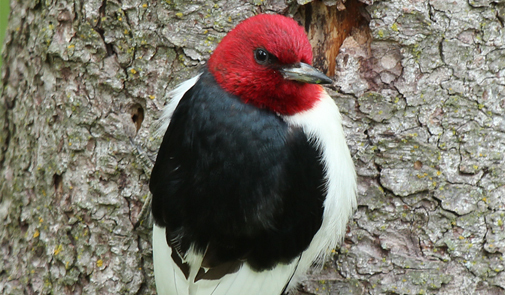 After several species were discussed, the Red-headed Woodpecker became an obvious choice." The life blood of grassroots organizations are the people who participate locally in protecting and preserving our natural heritage. 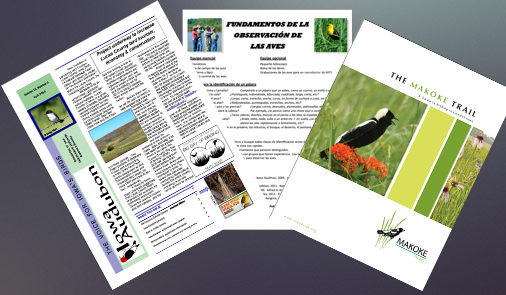 Read our newsletters, schedule a program, or download the Makoke Birding Trail (central Iowa) brochure.